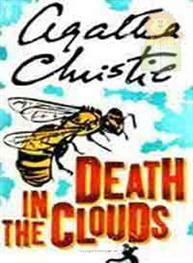 And Then There Were.. Agatha Chri..
Death in the Clouds Agatha Chri.. 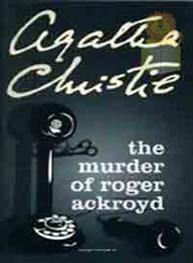 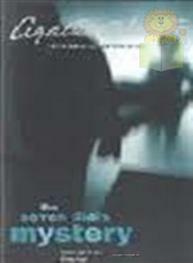 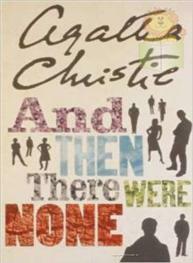 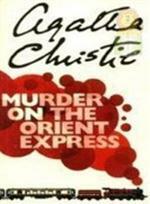 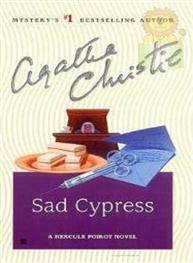 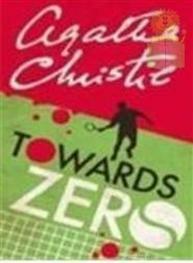 Murder on the Orien.. Agatha Chri.. 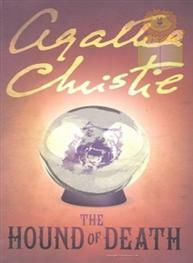 The Hound Of Death:.. Agatha Chri.. 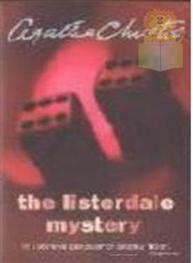 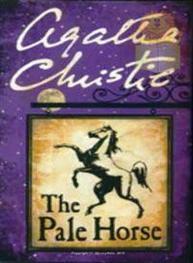 The Listerdale Myst.. Agatha Chri.. 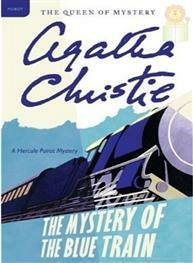 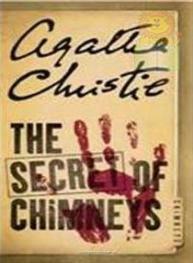 The Mystery of The .. Agatha Chri..